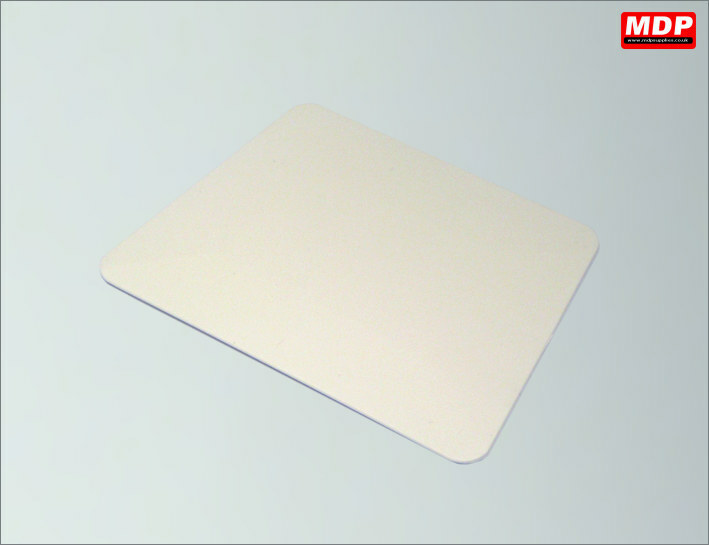 Teflon coated white plastic hard card. Medium level of rigidity. Price for 3 - 4 £0.85 ea. Price for 5+ £0.75 ea. 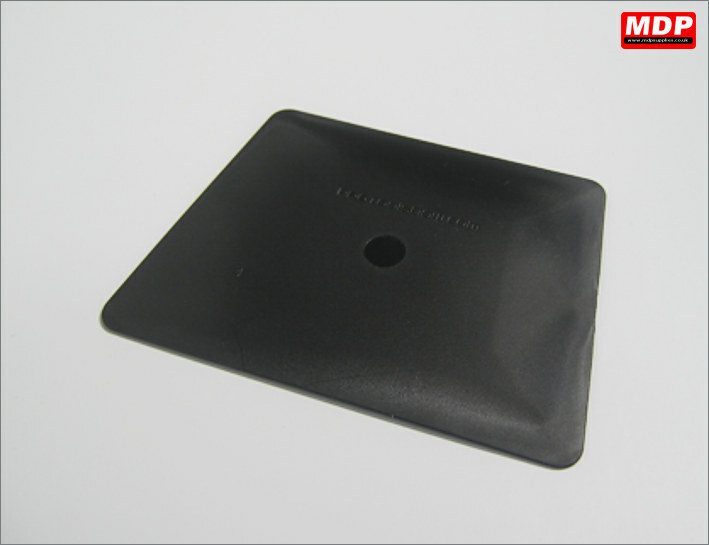 Teflon coated black hard card which is slightly less firm than the white hard card. Price for 1 - 2 £1.79 ea. Price for 3 - 4 £1.74 ea. 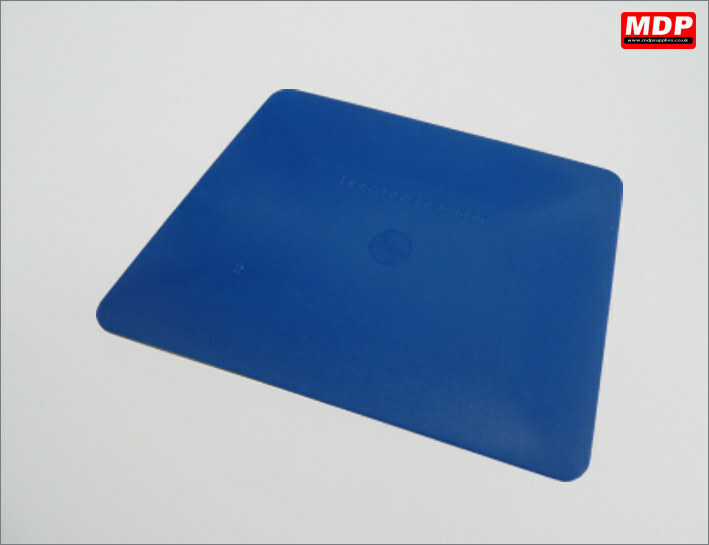 Teflon coated blue plastic hard card. The softest, most pliable hard card available. 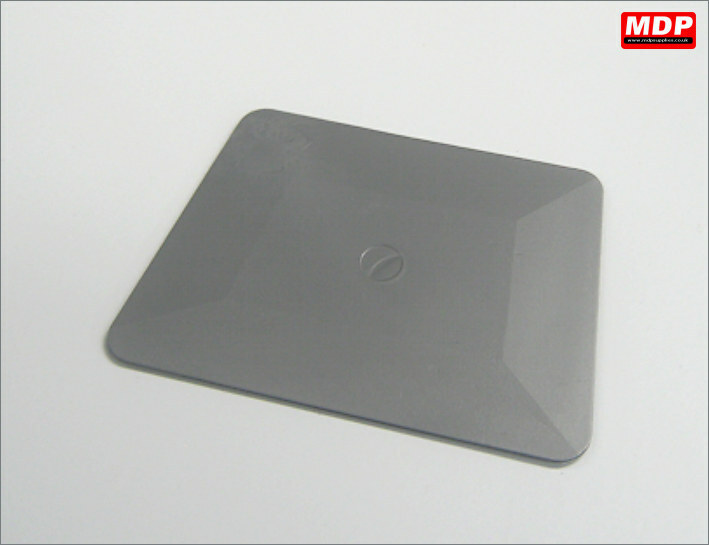 Teflon coated grey plastic hard card. The most rigid hard card available. Price for 1 - 2 £2.29 ea. Price for 3 - 4 £2.19 ea. Price for 5+ £1.95 ea. 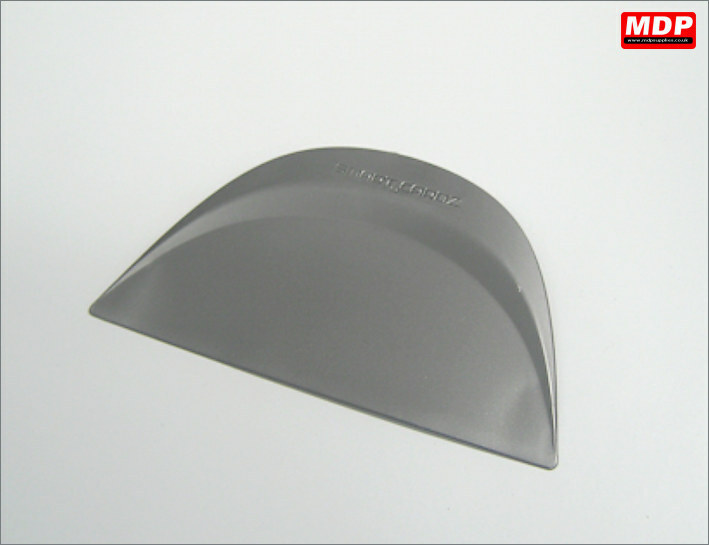 25 percent wider than a hard card the Smart Card has a tapered tip, comfortable grip and thin squeegee edge. Great for sliding under gaskets and seals. Price for 1 - 2 £2.39 ea. Price for 5+ £2.19 ea. 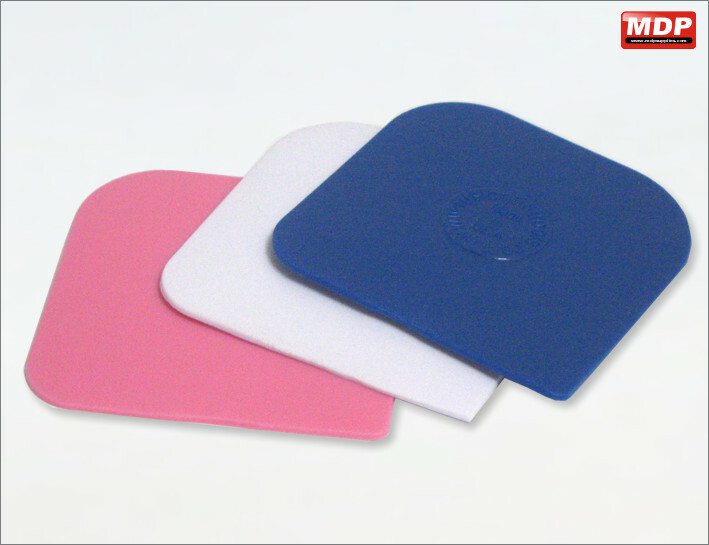 Pack of 3 mini hard cards with different stiffnesses. Each has rounded and squared corners. 55mm x 55mm approx. Price for 1 - 2 £1.89 ea. Price for 5+ £1.79 ea.